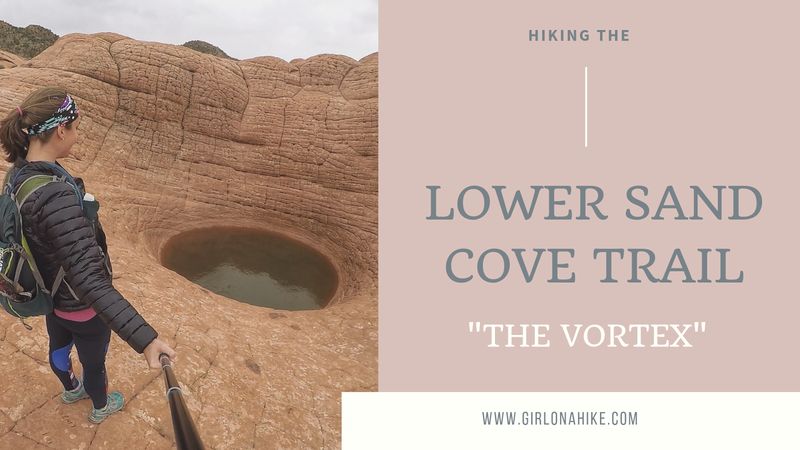 The Anasazi Trail (aka Tempi'po'op, which means "rock writing" in Southern Paiute) in St.George is a casual trail that leads to ancient Pueblo & Paiute remains, as well as petroglyphs. This is more of a walk, rather than a hike, and is great for the whole family to do since it is only 2.2 miles RT. There is zero shade nor water, and the trail gets hot quickly. If you bring your dogs make sure to start early in the day so they don't burn their paws. The path itself consists of long switchbacks, which lead you to a very small hill where the old farmstead was located, and is now fenced off. After checking that out, continue walking uphill (to the South) to see the petroglyphs. Red Mountain is located in Dammeron Valley, UT not far from Sand Hollow and Gunlock State Parks. Because it's not actually apart of the state parks and is wilderness area, dogs are allowed off leash. Be sure to start early in the morning so the sand doesn't burn their paws. The first 1.5 miles of the trail is very boring and uneventful, but what the trail does lead to is amazing. 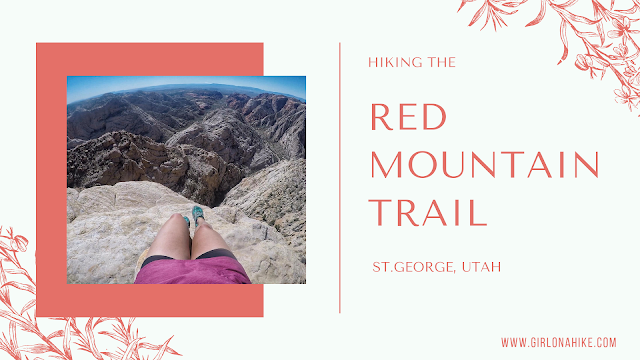 The Red Mountain Overlook looks down into Sand Hollow, and the white and red slick rock with Signal Peak in the Pine Valley Mountains to the East is incredibly beautiful. 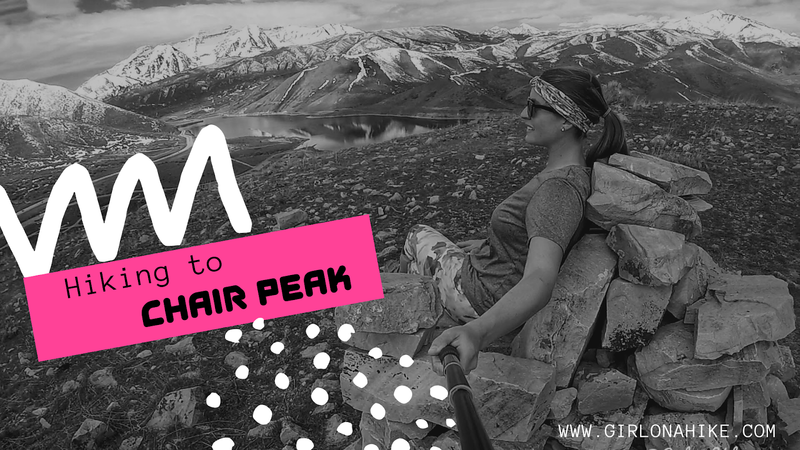 This trail is great for the whole family, as it only gains a mere 360 ft. It's a mix of sand and rock, but plenty of shade if you do need a break. 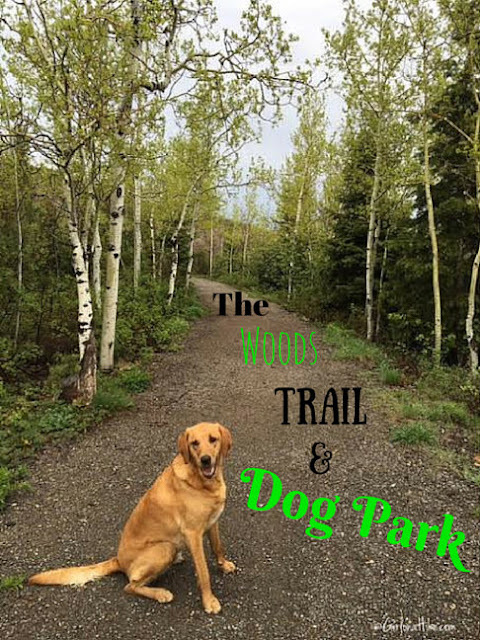 The Woods Trail & Dog Park is one of Kimball Junction, Utah's newest dog parks. Located in a neighborhood to the north of I-80, this small dog park is fenced in for your furry pal to run around and get his energy out. After playing ball, grab your leash and take your choice of two trails starting from the dog park - the easy 0.5 mile loop that wraps around the pond, or the longer 1.3 mile loop that weaves it's way through the neighborhood with view of Summit Park Peak.